At last! A seeder that singulates seeds and spaces small seeds accurately, saving you seeds and time. Did You Want to Add A Double Disc Opener In Lieu of a Standard Opener? At last! The JPH-U Jang Seeder seeder singulates seeds and spaces small seeds accurately, saving you seeds and time. The JPH-U Jang Seeder Singulates and spaces small seeds accurately, saving you seeds and time. The sprockets allow you to adjust the seed spacing. A must for the serious gardener! 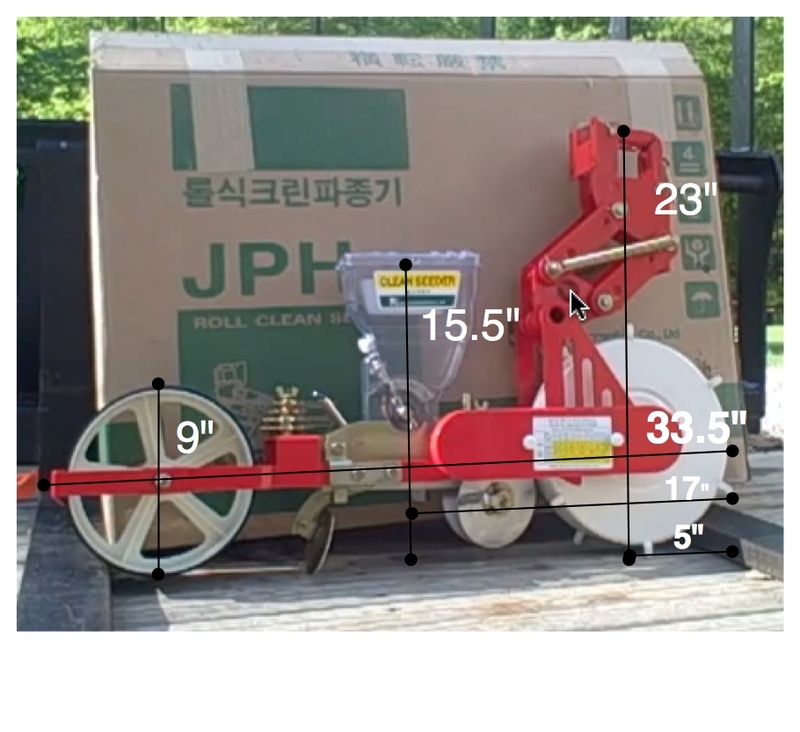 For precise seeding, the JPH-U for use with a 3 Pt. 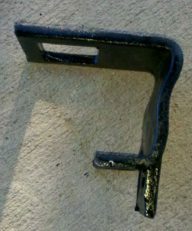 Hitch Tractor Mount (not included) allows you to change the seed spacings. The JPH-U Units can be placed together for rows as close as 7″ apart. See Chart on Left for Jang Rollers Used for planting Flower Seeds such as Ammi, Calendula, Cosmos, Mexican Hat, Solidago, Sunflowers, Zinnias and more. Roman Numerals run from I-IV in range of size of smaller to larger. Customer Says: Although expensive, it singulates brassica and lettuce seeds like a champ, which is its primary duty for me. I have tried many of the seed plates and found the larger seeds, like peas, beans, sweet corn, etc., the seeds will tend to lodge inside the hopper and not fall into the holes on the roller. I read that this could happen occasionally in the advertisements, but believe me its very problematic with the design. 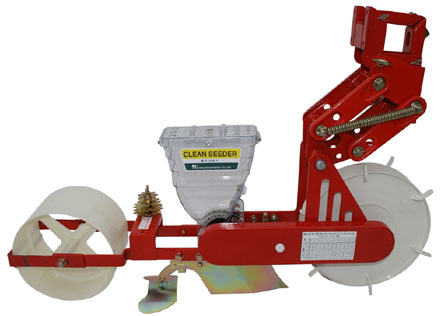 However, you install this seeder on a 3-point hitch, pour in some lettuce seeds, set the gears and go. I believe with lettuce seeds this thing has no equal, outside a $50,000 Monosem Vacuum seeder, and I still think it could go head to head. tooth sprockets. In addition, you will receive a 9, 10, 13, and 14 tooth sprocket.